I recommend the Hypnobubs™ Online Course to everyone! I completed the Hypnobubs™ online course and wanted to share our birth story. My birth was a straight forward and positive birth, which I attribute to all the positive affirmations I've was practising in the lead-up. 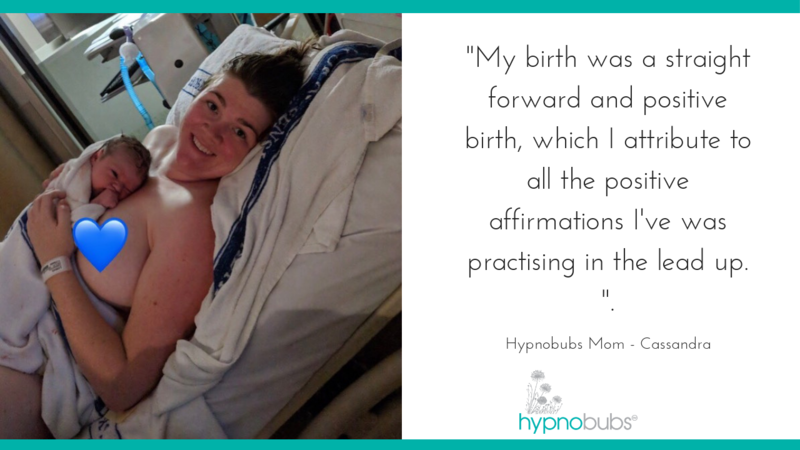 "If I could describe my labour in three words it would be empowering, calm and intense"
My husband and I started your hypnobirthing online course about two months before our little one was due. At 37 weeks we were told that Bub was not thriving and I would be induced at about 38 weeks. I had envisaged having a labour induction free so the news was not ideal. Our baby arrived naturally (induction free) at 37 weeks and 4 days. We had spoken to our obstetrician about our wishes for the labour, namely to have a quiet dimmed room, limited intervention, minimal people in the room and to talk us through the steps he was taking. Our midwife kept commenting on how calm I was throughout the process. So calm that she believed the baby was not due for some hours. When the obstetrician came to see how dilated I was, he told me that bubs would arrive in a matter of minutes. He was correct and our little girl was welcomed into the world a few minutes later. We then spent hours having beautiful skin to skin contact before she was weighed etc. Take a 'sneak peek' at the course and also receive a FREE pregnancy relaxation mp3. You're welcome! Hypnobirthing MP3s, Practice Bundles, Online Courses. eBooks & more are available for purchase from our Online Shop. We have products available for pregnancy, childbirth, breech turn, sleep, children, breastfeeding and bonding and also general hypnosis. Visit our shop to download your additional practice materials now! 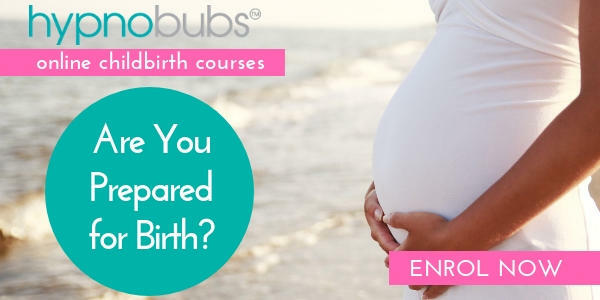 Book your own private session/s or hypnobirthing group classes with a Hypnobubs™ Certified Practitioner. Are you ready to take your hypnobirthing preparation to the next level? We have a range of online course options available for you! If you're pregnant and know that you need a cesarean then this birth course is for you! Our WORLD FIRST c-section online course prepares you with knowledge & tools. Are you a midwife, doctor, nurse, doula or caregiver who would like to learn more about how to best support and/or teach parents who are wanting to use hypnosis for childbirth? Preparing for a beautiful, calm and positive birth couldn't be easier! Join our popular hypnobirthing home study course and give yourself and baby the BEST preparation for a calm and positive birth! Our online course is easy to access & it WORKS! 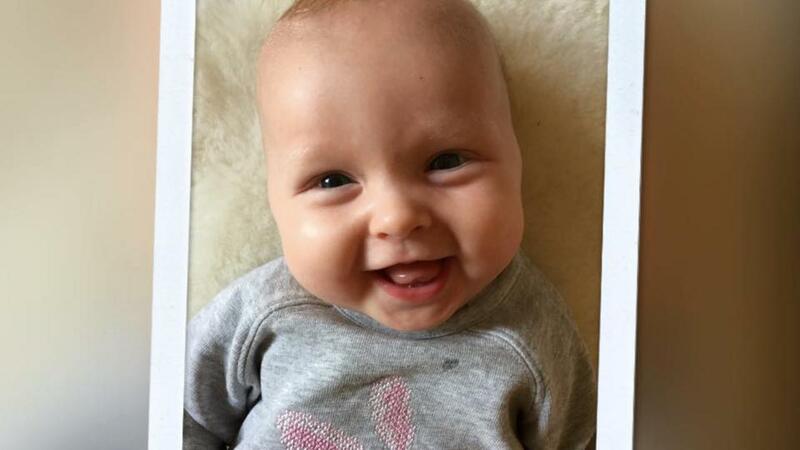 How the Hypnobubs Online Course helped me to overcome birth trauma! Wanting a little sneak peek of our course prior to enrolling? Please enter your details below for your Free Course Preview and Pregnancy Relaxation MP3 so you can get started with your hypnobirthing practice today. I consent to receive emails about your products and special offers.